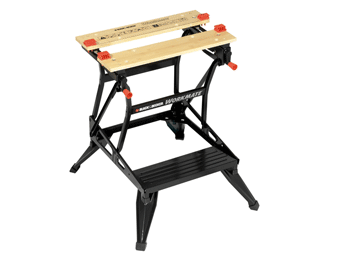 A portable Leg Stand provides a stable base to work from and is ideal for use in the workshop or on site. 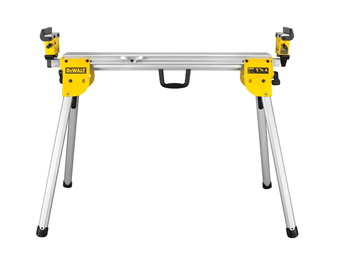 We offer a range of leg stands for use with mitre saws. These are quality leg stands, made from lightweight yet durable materials and with a number of key features, such as extendable roller arms, length stops, workpiece supports, and more. 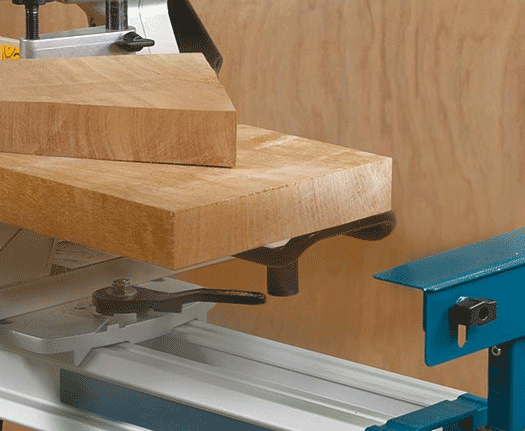 With one of these leg stands you can always use your mitre saw at a height that’s comfortable for all kinds of tasks. We also stock a selection of mitre saw accessories including guides, dust bags, and mitre boxes. You’ll find everything you need right here.